UK: The Competition and Markets Authority (CMA) has blocked the proposed merger between Sainsbury’s and Asda, deciding that UK consumers would be worse off. 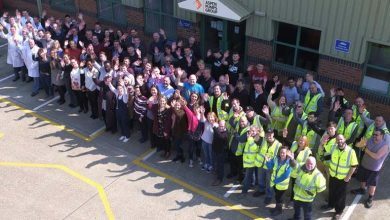 UK: Condensate pump and ancillaries company Aspen Pumps and HVACR tube manufacturer Lawton Tube are amongst the winners in this year’s Queen’s Awards for Enterprise, announced today. 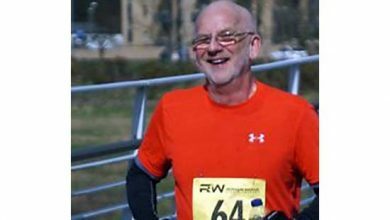 UK: Garry Broadbent, director of Blackpool-based CO2 refrigeration specialist Green Cooling, hopes to raise £3,000 for cystic fibrosis in next weekend’s London Marathon. UK: The Institute of Refrigeration’s Breakfast Briefing moves to Yorkshire next month with a talk on refrigerant leak detection leading the agenda. 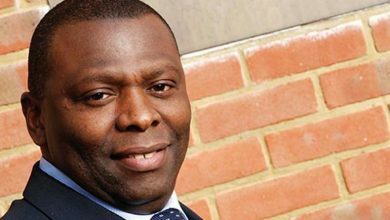 UK: Johnson Controls Hitachi UK and Ireland MD Gboyega “Femi” Obafemi is reported to be leaving the company for “personal reasons”. 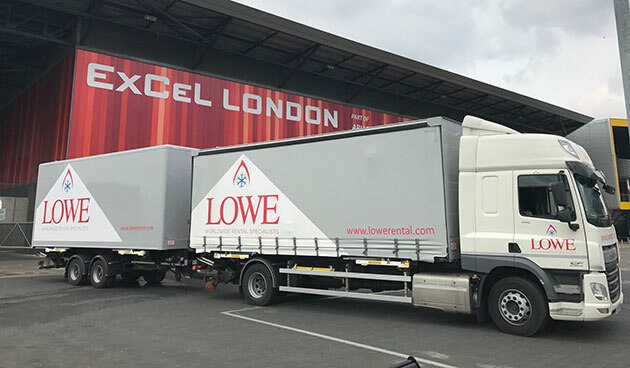 UK: Refrigeration rental company Lowe Rental has made the Sunday Times BDO Profit Track 100 league table for companies with the fastest-growing profits. 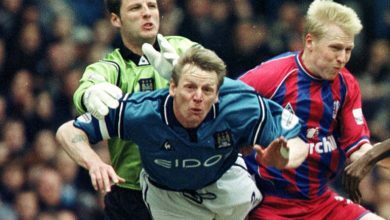 UK: Former England international footballer Stuart Pearce, MBE, will be providing the after-dinner entertainment at this year’s IoR Northern Branch Dinner. 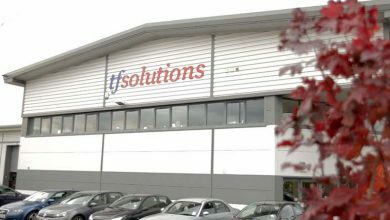 UK: Panasonic UK has announced an end to its air conditioning distribution agreement with TF Solutions. 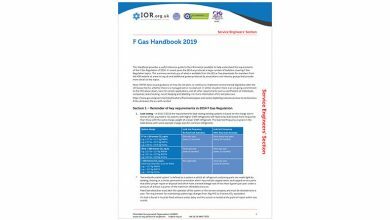 UK: The Institute of Refrigeration’s updated 2019 F-Gas Handbook is free to download for a limited period. 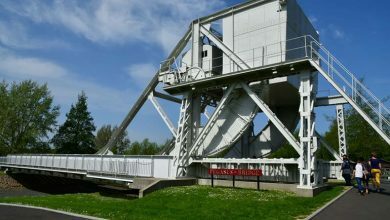 UK: Specialist air conditioning and chiller contractor JSA Service is backing an epic endurance run organised to mark the 75th Anniversary of D-Day.